The property management and vacation rental company is offering a free turkey with every booking for the week of Thanksgiving. For more information, please visit vacationrentalsofnmb.com. There’s nothing better than Thanksgiving at the beach, and the first night of Hanukkah falls on the same day this year. So book a home or condo with Vacation Rentals of North Myrtle Beach and celebrate “Thanksgivukkah” right. The company will even give all its guests a turkey with every property rented for the week of Thanksgiving! 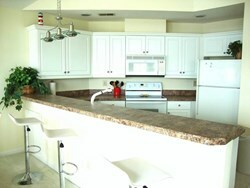 Vacation Rentals of North Myrtle Beach has a wide array of properties that are perfect for families. The Pier Watch Villas condos are a perennial favorite, with a central location in Cherry Grove and spacious common areas and bedrooms. Unit 108, for example, has six bedrooms and four bathrooms, and accommodates up to 12 guests. The kitchen is fully stocked and has stainless steel appliances, so it’s ideal for whipping up a feast. Book any Pier Watch Villas unit for three nights and get the fourth one free. The company’s Waterway Landing properties are another group great for big families. Unit 1833, for instance, is a 3BR/2BA with cathedral ceilings and wonderful views of the Intracoastal Waterway. Watch the boats go by while enjoying a leisurely meal with family! Book any Waterway Landing unit for three nights and get the fourth one free. Both Waterway Landing and Pier Watch Villas are close to Highway 17, which is a prime location for Black Friday shopping deals as well as great restaurants, holiday shows and local attractions. 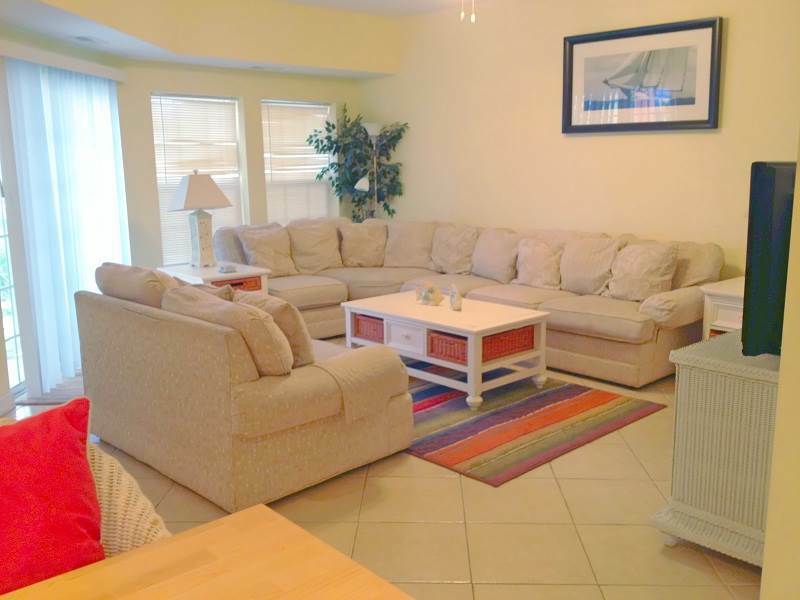 Vacation Rentals of North Myrtle Beach is conveniently located at 1021 2nd Avenue North, Suite 6 and can be contacted directly to discuss rental properties at 1-888-488-8588 or online at http://www.vacationrentalsofnmb.com.